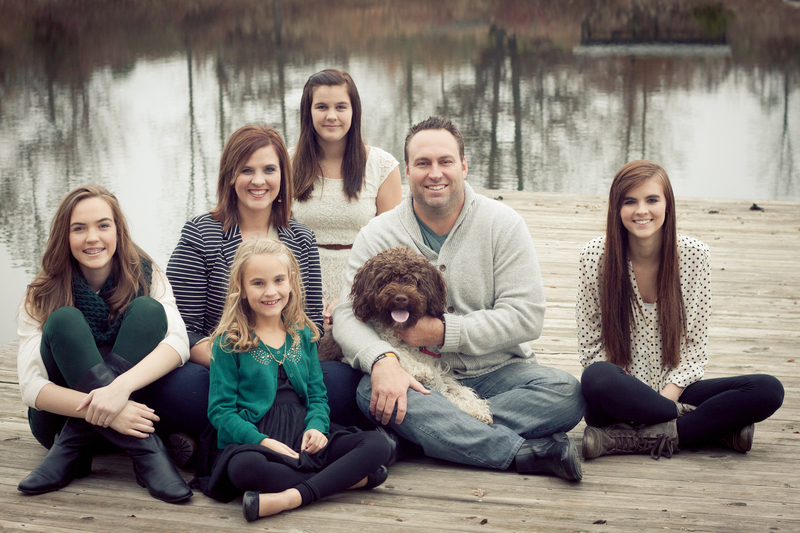 Hi, I’m Amy, Chief Operating Officer of the Hickman Home and wife to Jeff, my Church Planter/Lead Pastor husband. It can be exhausting at times to keep track of all of the Hickman’s (myself included) – Jeff, McKenna (16), Bailey(14), Avery (12) and Quinn (7)- but it is way more rewarding, too! Jeff and I have been married since December of 1994, and from the get-go our motto has been, whether in our home or ministry, to do “Whatever It Takes” to see our own lives, and the lives of those to whom we minister, changed…to see lives saved.